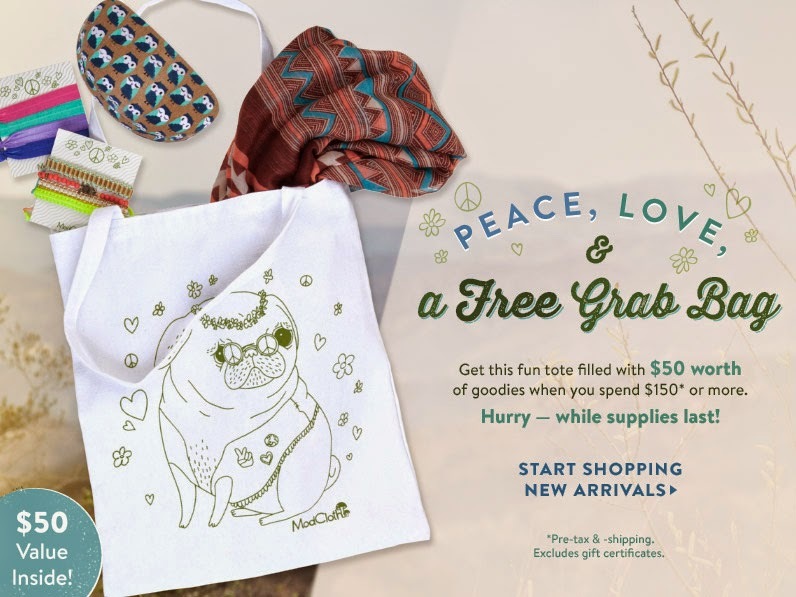 MamaBreak: ModCloth Grab Bag Sale!!!! We are so thrilled!!! Write now you can get a $50 grab bag with every $150 purchase at ModCloth!!! Just click through the link to get yours! This post may contain affiliate or referral links. We only recommend products that we think our readers will enjoy. As always, our experiences and opinions are our own.